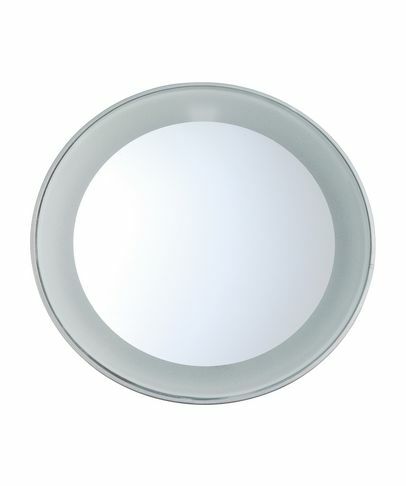 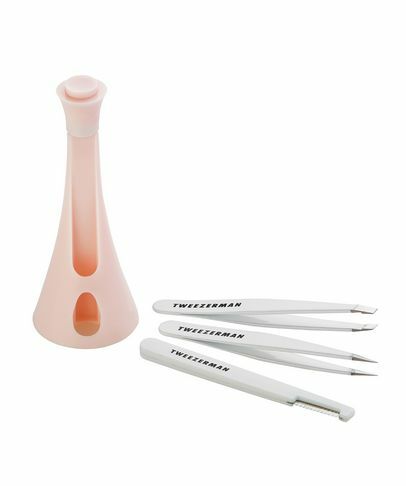 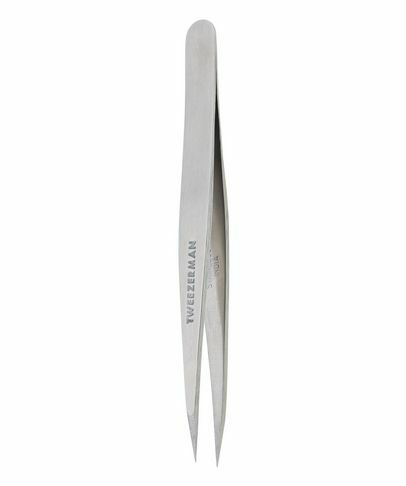 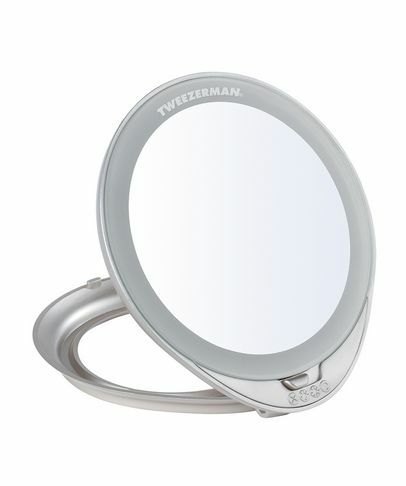 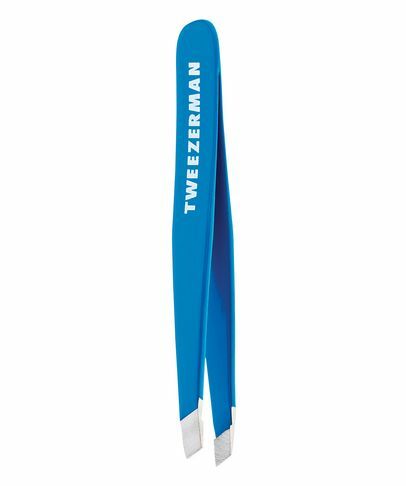 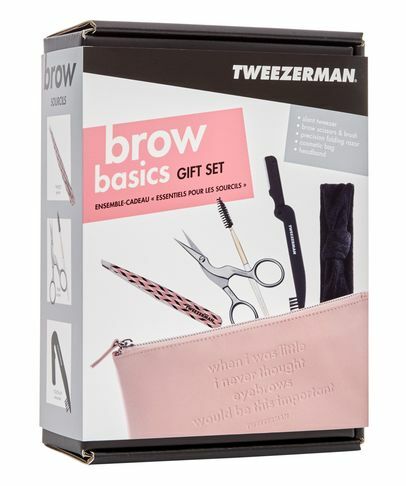 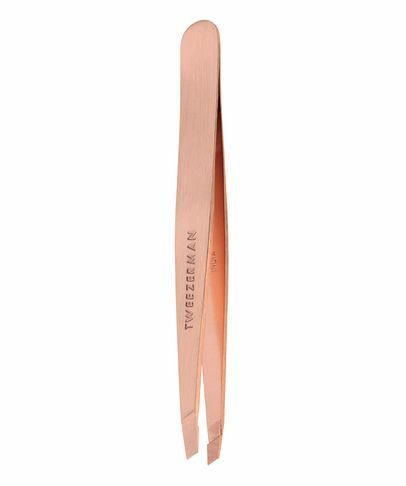 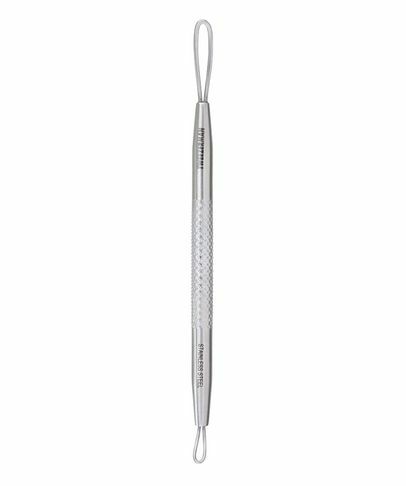 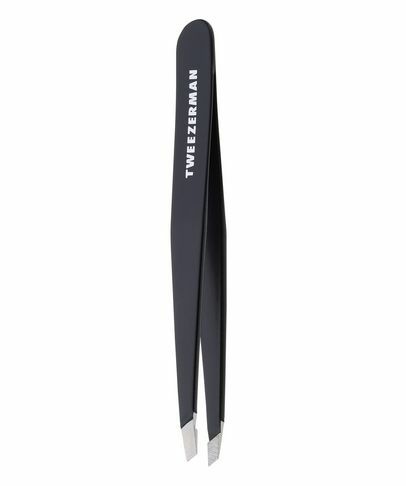 The beauty tool experts, Tweezerman are famous for providing ultimate plucking power with their award-winning tweezers. 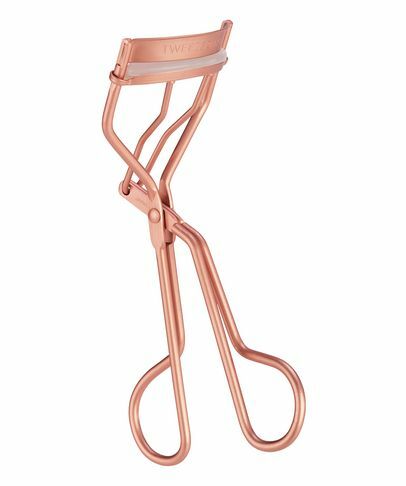 Expertly crafted, these come in a range of sizes and colours (we can’t wait to get our hands on the exclusive range created in collaboration with Huda Beauty) to ensure that your arches are unfailingly flawless. 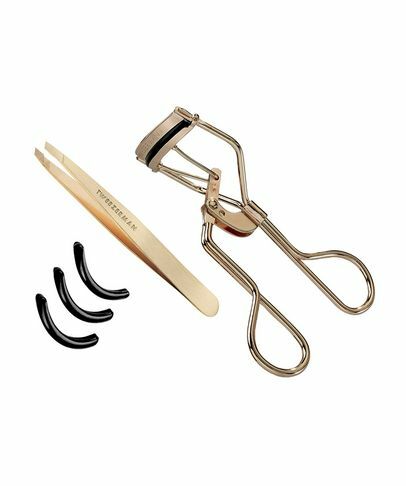 Joining the well-renowned ranks, this beautifying brand also offers an innovative range of skin and make up solutions, including a brilliant mascara guard and must-try dermaplaner.